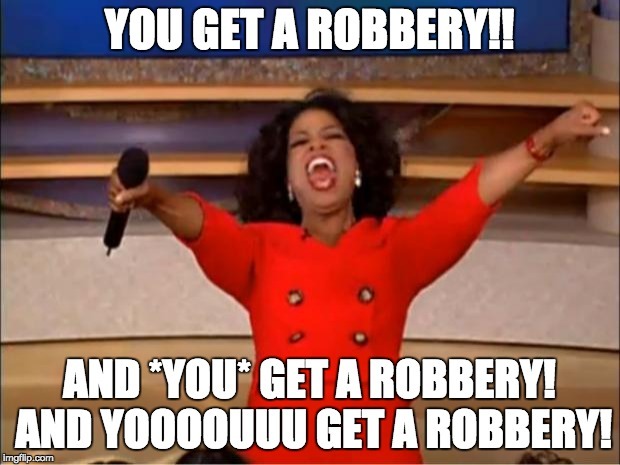 In a year of soaring violent crime, our neighborhood has become the Oprah Winfrey of robberies. Five people were robbed in less than 45 minutes around our area early Wednesday, with two of the hold-ups happening within Wrigleyville and Boystown. The spree comes on the heels of at least three muggings in Wrigleyville and Boystown over the weekend. 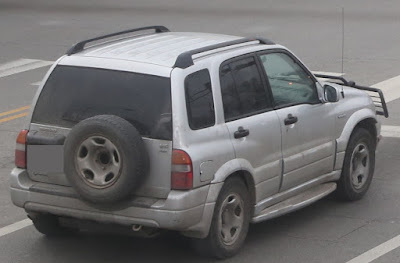 No one was in custody for any of the incidents and two of today's robberies involved a gray or silver SUV similar to the one we told you about on Sunday. Around 2:15AM, a man reported being robbed at gunpoint in the Recreation Drive parking lot, just south of Irving Park Road. The victim told police that four offenders approached him and one displayed a black handgun as he was ordered to hand over everything he had. The robbers fled in a white Hyundai Sonata with the man’s wallet, about $100 cash, and his car keys. Two offenders were described as six-feet-tall black men. One weighed about 180 pounds, had short hair and wore a white tee-shirt. The other was skinnier and had long dreadlocks. No description was available for the other two men. About 20 minutes later, a woman was robbed at gunpoint near Western and Grace by two offenders who exited a gray or silver SUV that was driven by a third person. All three suspects were described as black men. Within minutes, a woman and her son were robbed at gunpoint in Lincoln Square by two men who exited a gray SUV in the 4500 block of N. Paulina. The offenders took the two victims’ cellphones and a wallet. The offenders’ descriptions were similar to the Western and Grace hold-up with one robber wearing a blue hoodie and the other wearing a black hoodie, police said. Most recently, a woman was mugged outside of the Lakeview Learning Center, 3310 N. Clark Street, around 3 o’clock this morning. She told police that a man and a woman implied that they had a gun as they robbed her of jewelry and an iPhone. The two offenders then fled westbound on School. The man was described as black, 5’7” tall, and in his late 20’s. He wore a black and gray hoodie, black shorts, and a red snapback baseball hat. The woman was about 5’3” tall and skinny, the victim said. • An Uptown man was chased by a group of two to four muggers who subsequently robbed him of his wallet, keys, and phone near the Belmont Red Line station around 2AM Sunday. • At 1:20AM Sunday, a 21-year-old man was beaten up and robbed at an ATM near the Wrigleyville Taco Bell. The man lost his keys, wallet and phone to the mugger, who was described as a 6-foot-tall black man with a goatee. The robber wore dark jeans and a Cubs t-shirt. • On Saturday, a man reported that he was jumped and robbed of his wallet less than a block from the 19th district police station. The victim said two thin black men attacked him at Addison and Wilton around 11:30PM. One of the offenders was wearing a black and white t-shirt. • Back in Lincoln Square, a woman told police that four young offenders pulled out a knife or boxcutter and robbed her near Ravenswood and Wilson around 4:30AM on Saturday. All four men jumped into a silver car that was last seen northbound on Ravenswood. 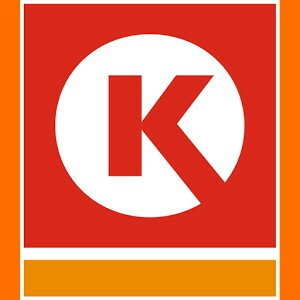 The Circle K gas station at 1160 W. Diversey was robbed at gunpoint last Wednesday for the second time in two months. The cashier told police that a gunman came into the store around 7:40PM, displayed a handgun in his waistband, and took a bag of money and cigarettes before walking away eastbound on Diversey. The same store was robbed at gunpoint by two men who took money and cigarettes on June 15. It is not known if the two hold-ups are related.